Zazie Beetz: Atlanta In Brooklyn Zazie Beetz shares her theories as to why FX's Golden Globe-winning series "Atlanta" resonated with fans and critics in its first season. 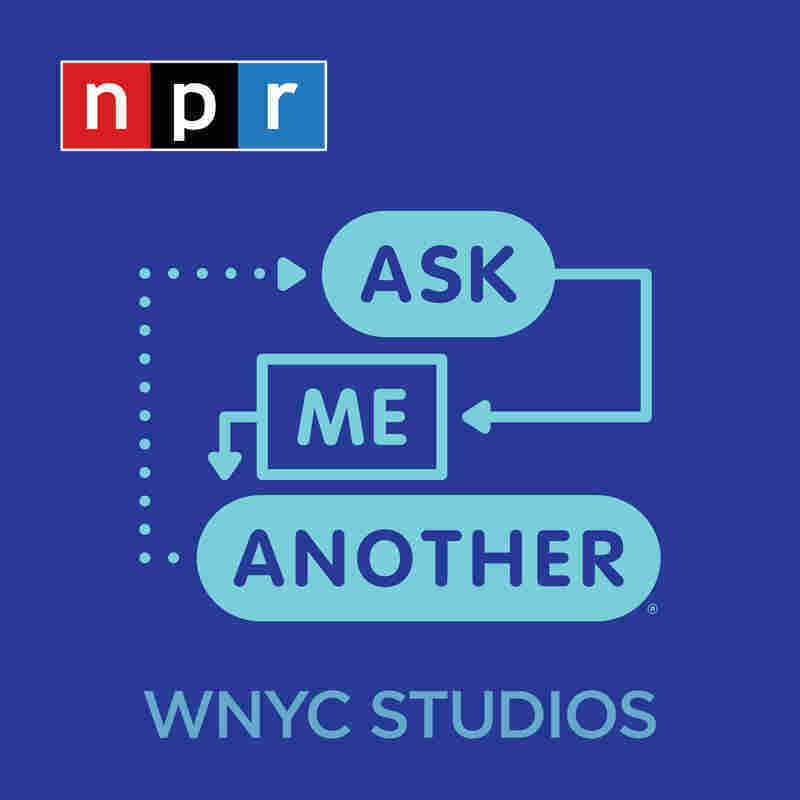 Zazie Beetz on Ask Me Another. "I'm really happy to be a part of something I'm proud of, 'cause that's not always the case!" actress Zazie Beetz told host Ophira Eisenberg on the Bell House stage. Beetz plays Vanessa on the FX television series Atlanta, which follows a group of characters trying to make it in the rap music industry. Vanessa plays the only female character, the single mother of the main character's child. After just one season, the show has garnered major acclaim, garnering a Golden Globe for Best Television Series - Musical or Comedy, as well as an award for Donald Glover for Best Performance by an Actor in a Television Series - Musical or Comedy. Despite winning as a comedy, Atlanta is surprisingly hard to categorize. Beetz told Eisenberg that at the show's pre-screening last year, the audience was "cracking up," but the premiere night, the reaction was more somber. "I feel that sort of dual experience watching it ... when I watch it on my own, I don't laugh that much. I'm more...in a head-nodding place." How to account for the strong reactions to the show? Beetz attributes this to a few things. "I think Donald Glover is a huge draw." She continued, "And I think it's a little deeper...It's sort of an education on a culture a lot of people don't see. You have sort of this one picture of maybe what black life in America looks like, but this shows the nuance within that." Born in Berlin, Beetz has spoken German since she was a child. However, she told Eisenberg that her knowledge of Germany is a little lacking. "I talk to my grandpa and my grandma...So I'm a little culturally out of tune," she said. In honour of Zazie's German heritage, we decided to have her identify German customs and cultural phenomena based on their name. They're pretty... shwasted...my boyfriend and I went. I was sober, and everyone was reaching that point and so we were like "Meh...let's go home and like make out." Josephine Baker would be so fun. But I have to also say that Billie Holiday...I play her music when I am feeling emotions...Because I feel like she gets it.